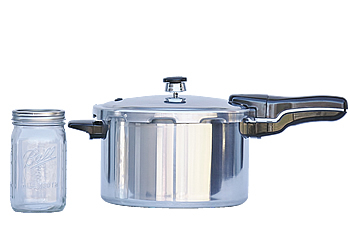 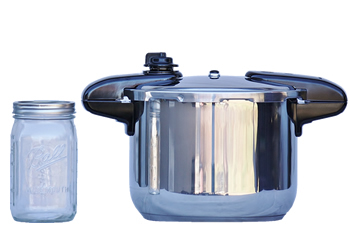 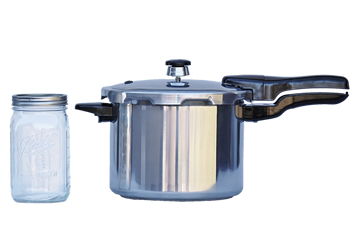 This handy pressure cooker comparison guide was made for you. 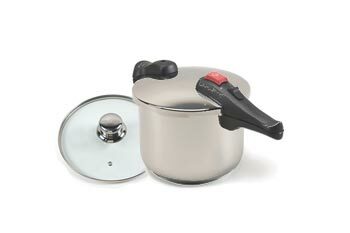 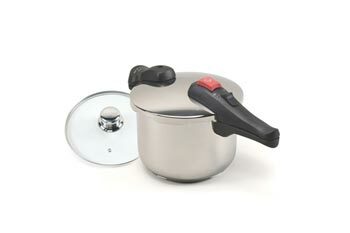 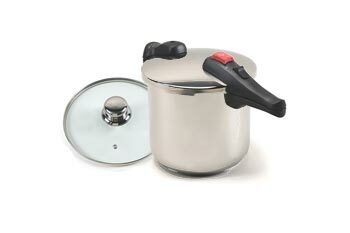 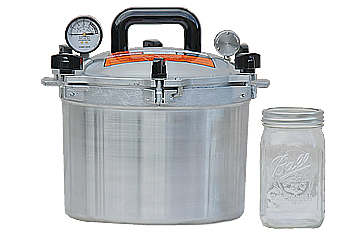 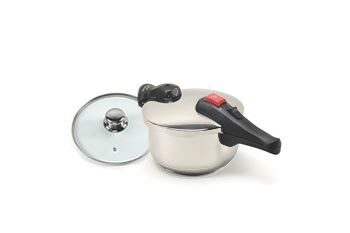 Selecting the right pressure cooker easy. 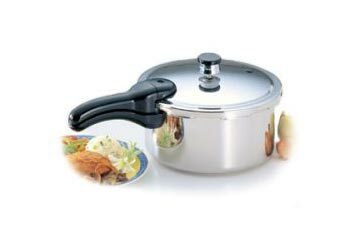 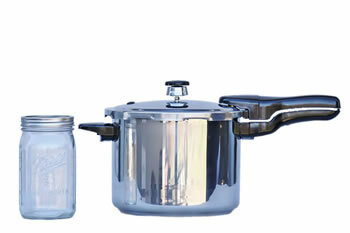 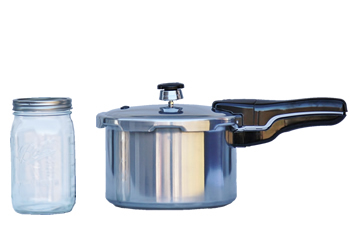 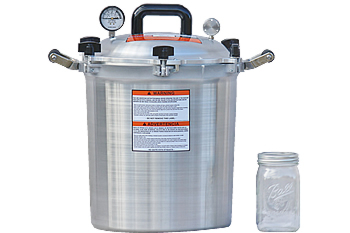 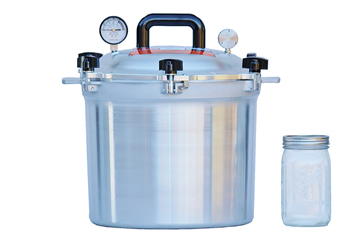 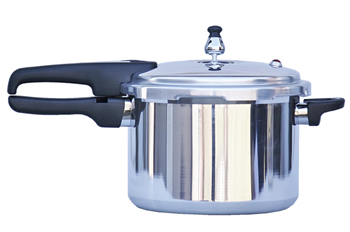 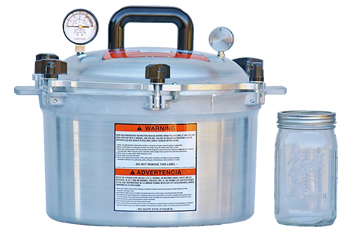 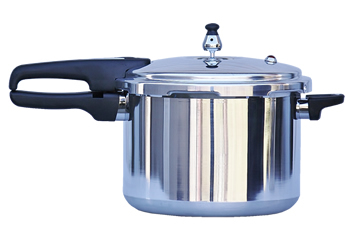 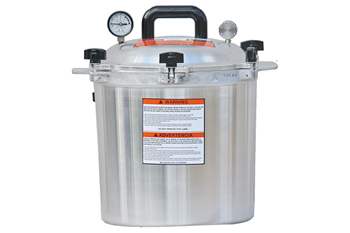 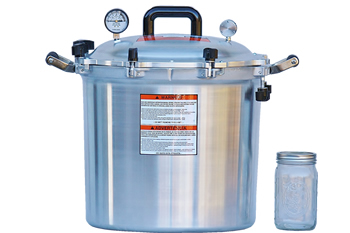 We carry factory new pressure cooker parts for all of these models.